Gollum, you either love him or you hate him! He has been captured in this epic Pop! Vinyl Figure! Be sure to keep him away from the sneaky little hobbitses as they are wicked, tricksy and false! 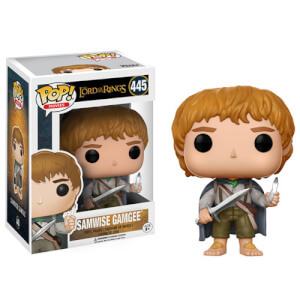 Purchase this “Gollum” and be in with the chance of receiving the Chase Variant instead, which has a 1 in 6 rarity. This is completely random - to keep things fair we cannot accept requests for specific variants of this item. Great looking pop, ended up receiving the chase version which I was very happy about. Definitely recommend adding this pop to anyone’s collection. I was lucky enough to receive the chase variant of this pop and am very pleased with it! 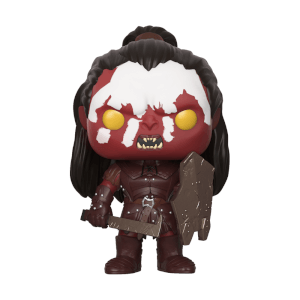 As with all of the LOTR pops in this series, the detail is great and it's a really good pop (chase or normal edition). 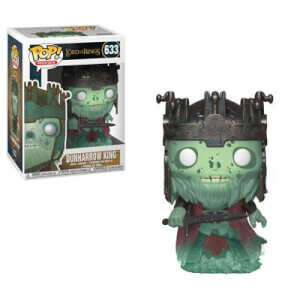 I bought this for my boyfriend to help finish the second wave of his LOTR collection and received the Chase variant. 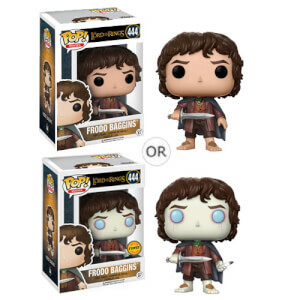 The pop captures the essence of Gollum perfectly and the fish is a brilliant extra. A great pop for an amazing price!